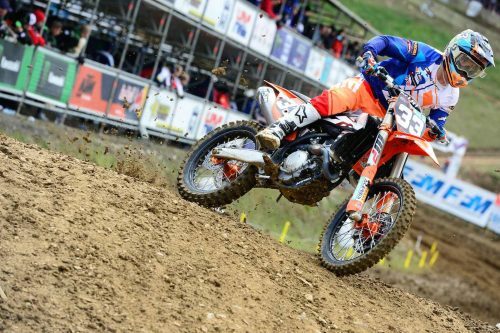 Unfortunately the last appointment of World Championship MX2, finished with a suspect injury for our rider Julien Lieber in race2. All Lovemytraining Team is close to you, hoping nothing bad. First of all CONGRATULATION! Livia Lancelot obtained the 2° world place, but she missed the 1° position for only 1 point. Lovemytraining was present for this second to last appointment, at special track of Assen, with 2 riders: Livia Lancelot and Julien Lieber. 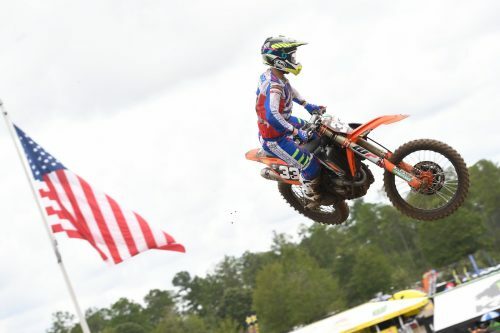 Julien Lieber took part at the USA event, class MX2, at the Jacksonville Motocross Park. New track for all riders, where speed is very high. Lovemytraining was present with Julien Lieber for this difficult Swedish round (fourth from last). 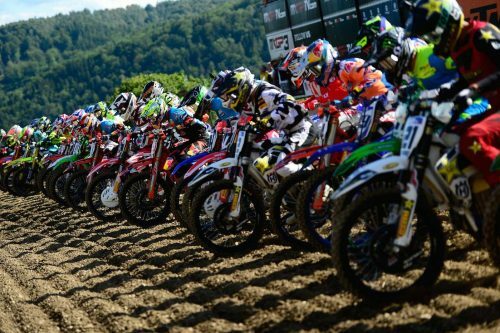 MXGP race at Fraunfeld, Switzerland, was a difficult weekend for Julien Lieber. Due to different weather situations, track conditions changed several times. 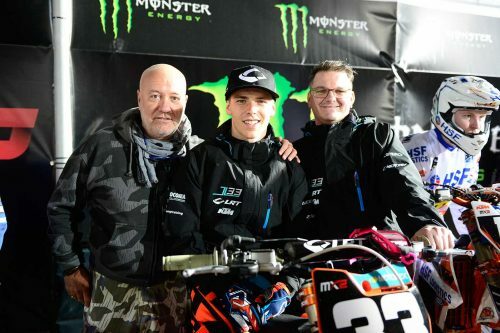 Very nice atmosphere in Lommel, thanks to the warm public which supported the Lovemytraining’s rider, Julien Lieber, in his home country, Belgium. 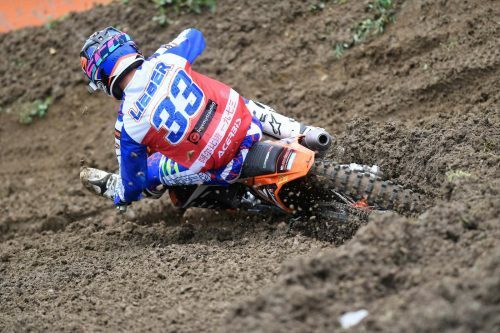 MXoN – Very special weekend in LOMMEL for our rider Julien Lieber. 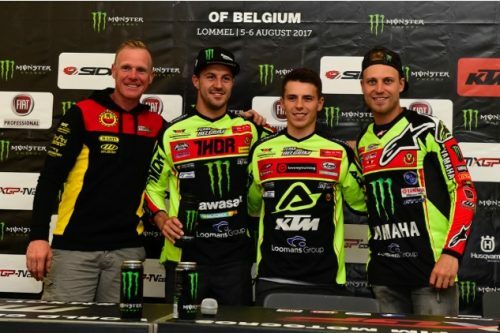 In addition to our news on races, we are proud to announce that Julien Lieber will represent his nation, Belgium, at the MXoN (Motocross of Nation). 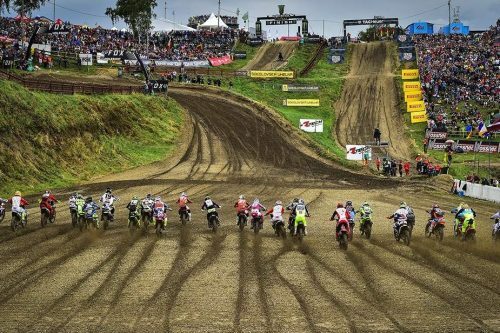 LANCELOT and LIEBER at MXGP of Loket, Czech, despite difficult races, they are still in good positions in the top overall rankings! 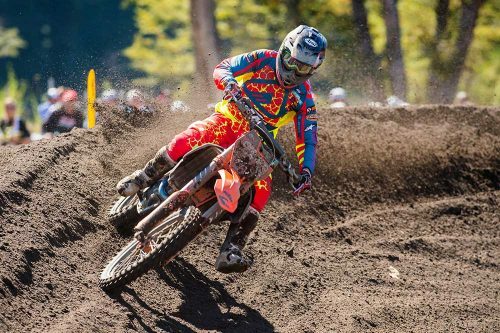 Livia Lancelot, 114 Team and Julien Lieber, LRT KTM Team are our 2 athletes that we will see competing In the Loket’s motocross track of Czech Republic. 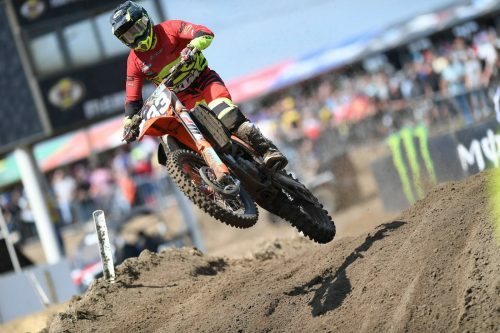 After round7 of MXGP MX2 in Kegums, Latvia, Julien Lieber is leading Best Lap of MX2 and #4 World Championships overall ranking. Go #JulienLieber! Honda 150 European Championships selection of young talented riders: outstanding couple of days with this hugely talented group of riders. 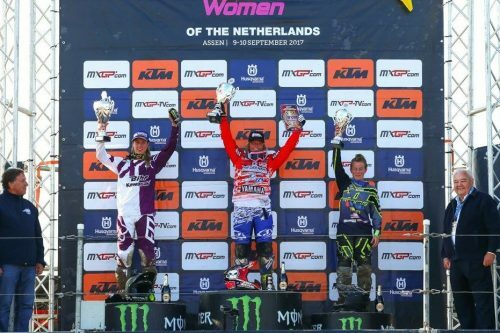 Two podiums for Lovemytraining this week end! Congratulations to Julien Lieber and Livia Lancelot who classified third overall after positioning respectively third in race 1 and first in race 2 at the Grand Prix of Trentino. 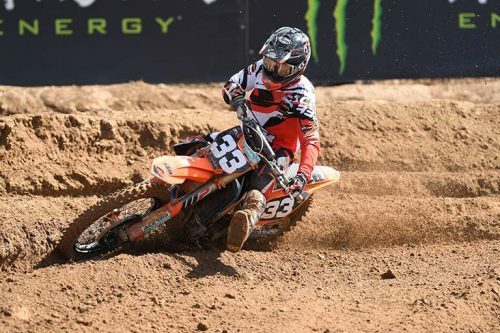 Third round of MXGP in Patagonia, Argentina this weekend has brought less luck to our Julien Lieber. 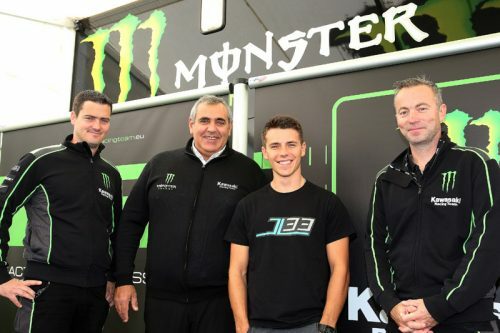 SEL Sport and Events Logistics has signed one year sponsorship agreement with Lovemytraining.